Comes with 3 ultra secure "wise keys". One key is a mini flashlight. 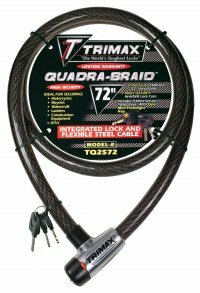 Uses a Multi-Dimensional Key that is not compatible with other Trimax product.